Supporting and celebrating the incredible talent Irish women have to offer is one of the key messages at the very essence of Grace With Love Blog. It was therefore my pleasure to interview Enniscorthy native and all round wonder-woman Jade Mullett recently. 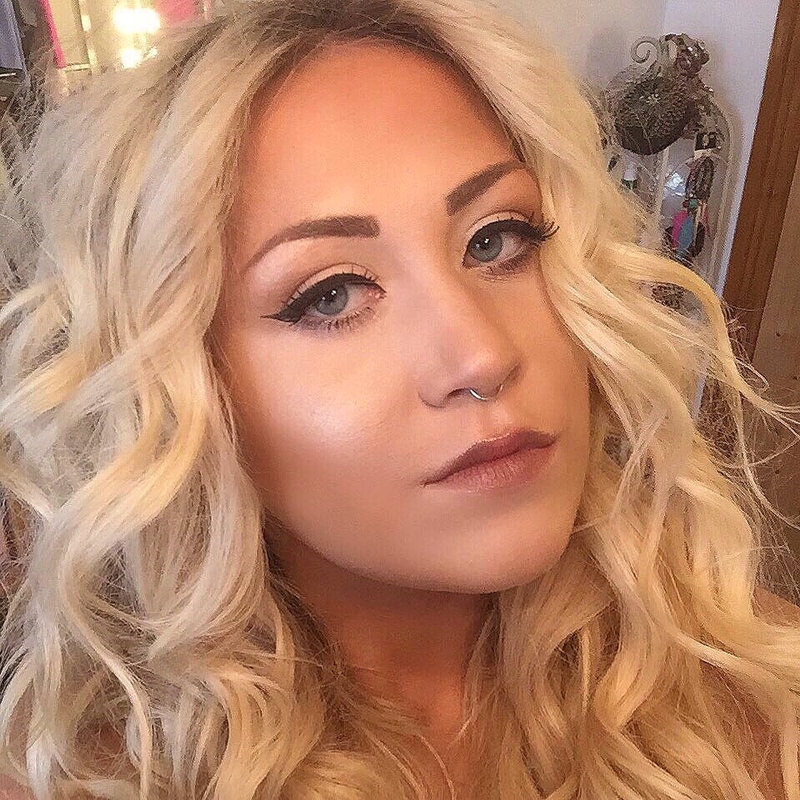 Jade, a Profesional Make-Up Artist, juggles her time between modelling, Xposé slots, tutoring in the LA College of Creative Arts and working in her own personal make-up studio. Without further adue, let us uncover some of Jade's top beauty tips and tricks! 1. Hello Jade! Lovely to meet you! Firstly, how did you become a Professional MUA? I initially studied Beauty Therapy, however my passion was always makeup so I decided to go on to specialise in Makeup Artistry pouring all my focus into it and the course! 2. Fantastic! What are your favourite beauty products right now? 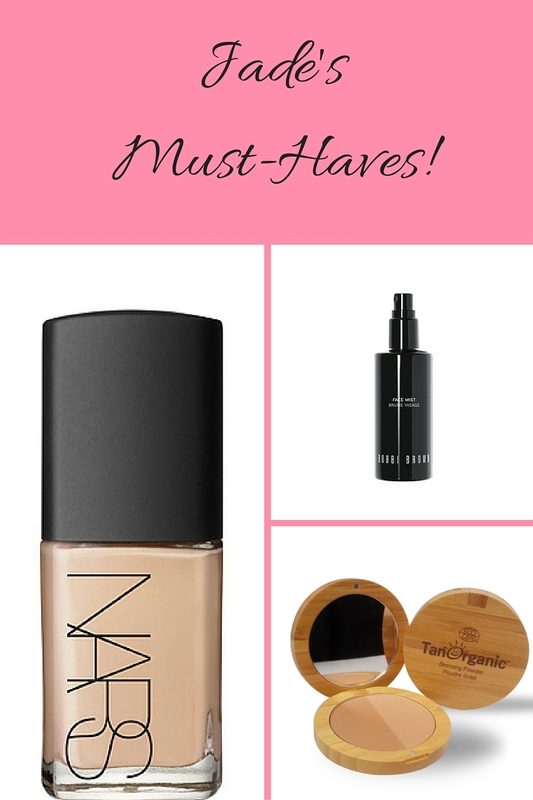 My current favourites at the moment include TanOrganic Self Tan and Duo Bronzer for glam on the go! It's so natural! 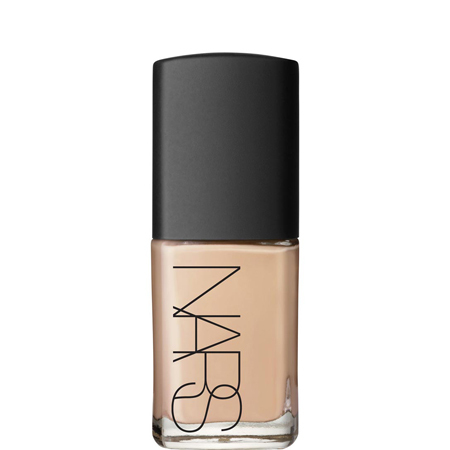 I also couldn't live without my Nars Punjab Sheer Glow Foundation for flawless coverage day and night! Loving my Bobbi Brown Face Mist to set my makeup. 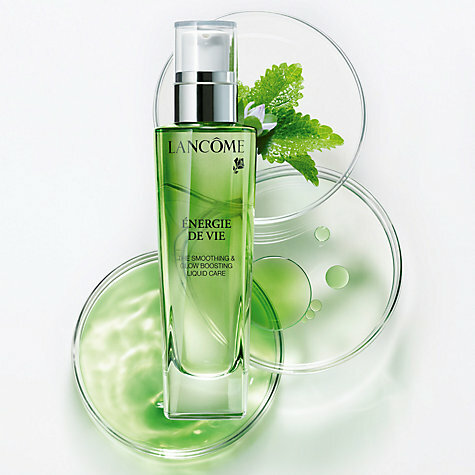 This magic mist contains chamomile green tea and cucumber extract and smells DIVINE! 3. What are your best beauty secrets? My number one top secret is a technique that is very en vogue right now known as "baking". 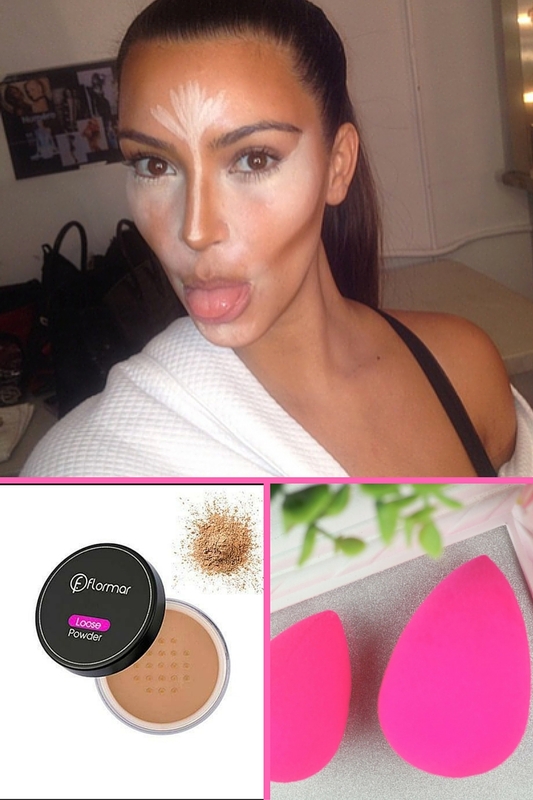 To bake, I use Flormar Loose Powder applied with a damp beauty blender. Once your make up is fully complete you must go under the eyes, down the nose and chin with an excess amount of powder and leave to "bake" for 5-10 minutes on the skin before sweeping it off with a powder brush for a poreless airbrushed effect!!! 4. What is your everyday skincare regíme? 5. What has been the highlight of your career to date? I have to say being shortlisted in the top 5 for Best Makeup Artist in the 2016 Irish Beauty Blog Awards was unbelievable. It was such an incredible feeling and honour sharing the category with incredibly talented girls that I admire and of course being recognised for the work I do. 6. Who are your beauty and fashion icons? When it comes to beauty and makeup artists my inspirations include Brookelle and Amrezy. Fashion wise I am a big fan of Laura Whitmore as I love a relaxed chic look! One of my biggest inspirations is my fashion stylist sis Laura Mullett who is a regular Xposé panelist. I love her style and I must admit it's great fun raiding her closet !! 7. 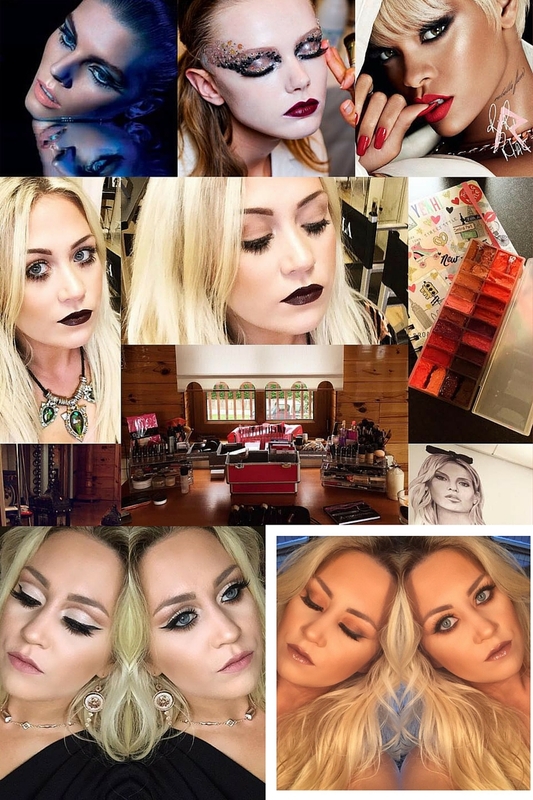 What is a typical day in the life on an MUA like? The best thing about my job is how versatile life can be! Every day is different, between working from my makeup studio, working on slots for Xposé, working on a photo-shoot or tutoring makeup at the amazing LA College of Creative Arts I am blessed to always feel challenged and inspired! 8. What advice would you give to anyone aiming to further their career as an MUA? My advice is definitely just go for it!! You only live once as the saying goes and everyone deserves to love what they do! Work hard and follow your dream career path whatever that may be!